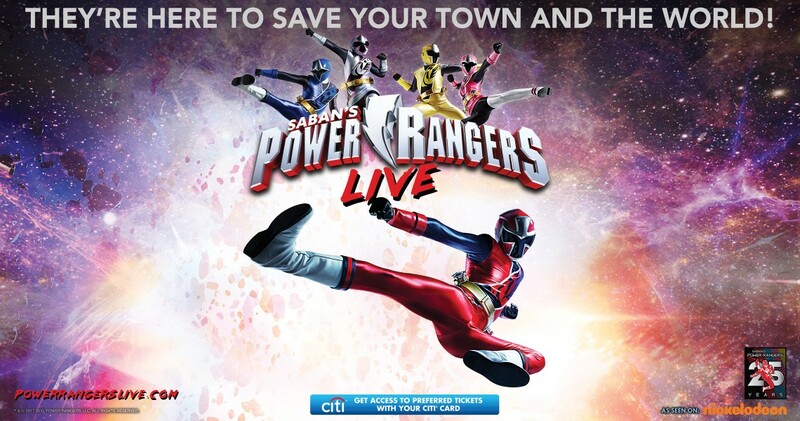 Live at the Eccles presents Power Rangers Live! February 20, 2018 at the Eccles Theater on Main Street in downtown Salt Lake City. ArtTix is the official source for tickets for Live at the Eccles events.